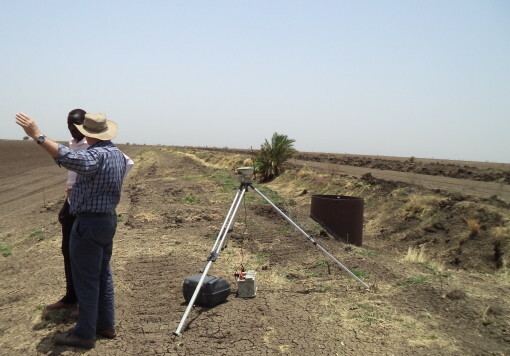 Booker Tate provides technical support to projects, which often involves instruction on how to implement specific technologies, including the use of GPS, water measuring devices, and environmental monitoring equipment. 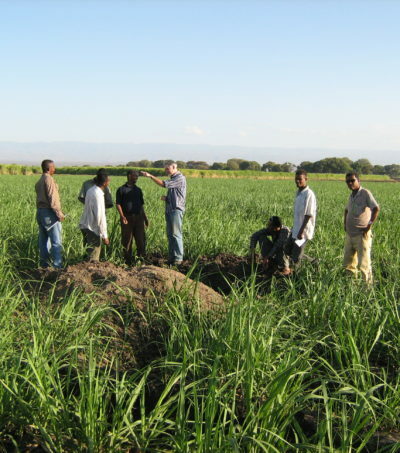 Through technical assistance and project support programmes, Booker Tate also provides hands-on training to the clients’ team members in agriculture projects worldwide. This involves the mentoring of personnel and guidance in the implementation of new innovations in farming techniques. 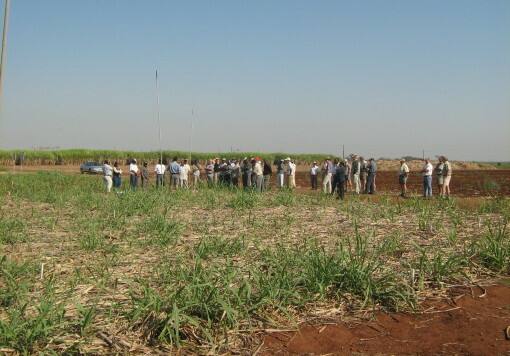 As an example, Booker Tate organised a workshop (in South Africa and Swaziland) covering issues relating to the improvement of soil health. 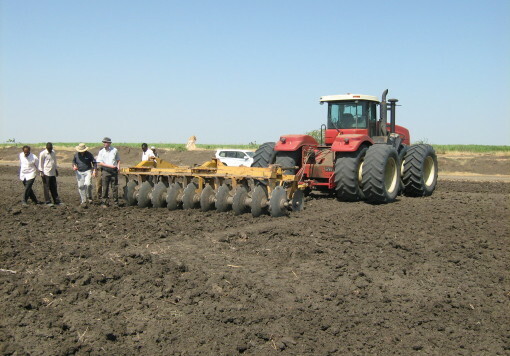 The workshop provided guidance on the implementation of improved farming practices including reduced tillage, residue retention and legume fallowing. Further examples of involvement in a training capacity include the organisation and delivery of a two-day training course which was conducted for sugar beet agronomists and irrigation technicians in Ukraine. The course was part of an on-going training programme involving further teaching and practical hands-on training in the field. Teaching inputs have also been provided to irrigation training courses held in the UK by the Irrigation and Water Forum, under the auspices of the International Commission on Irrigation and Drainage. Implementation of best practices for crop nutrition and health. Booker Tate also provides guidance and training in the planning and implementation of research and development activities. On-going support to research programmes is also given. Such services have been provided to sugarcane operations in Guyana, Indonesia, Papua New Guinea, Peru, South Africa, Sudan and Swaziland. Classroom training supported by on the job monitoring. By way of an example, for a client in Indonesia, a Booker Tate Factory specialist provided classroom training on the entire refining process relative to the client’s installation and examined ways to reduce energy consumption and improve colour in the final product. The classroom training was supported by on the job monitoring, with hands on training in pan boiling using a pan boiling specialist. The training was provided to the whole technical team involved in factory and laboratory operations.